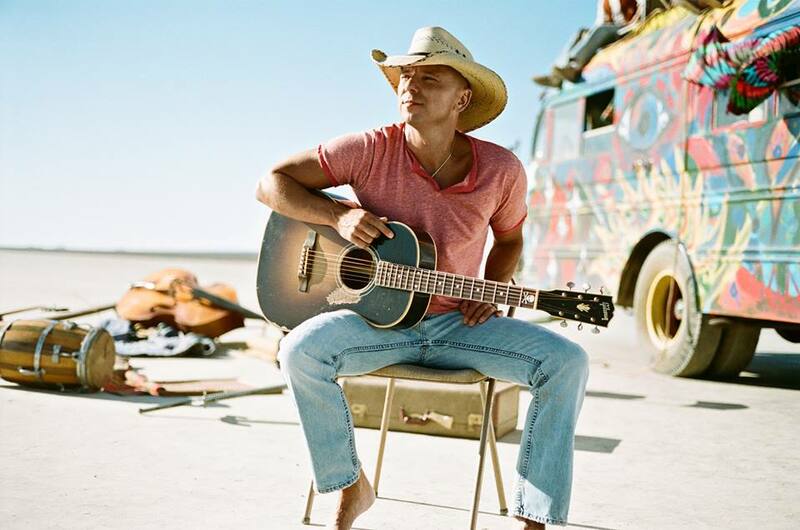 The country music artist, Kenny Chesney, has announced an additional leg of dates for “The Big Revival Tour,” in the United States. Brantley Gilbert, Eric Church, Jake Owen, Cole Swindell and Chase Rice will be joining, on select dates. You can check out the dates and details, after the break.